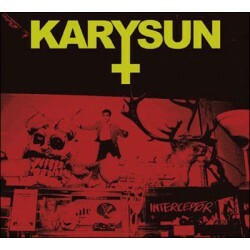 Karysun is a new band from Caen / France including Amanda Woodward, Sugartown, The Eye Of Time (etc etc...) members. 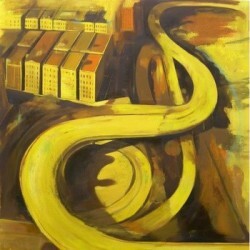 Formed in 2006, made few gigs as support band for Akimbo, Young Widows, Year Of No Light, Tesa etc etc. The band become more serious this winter, when we decided to complete the writing of a full lenght. We recently recorded 10 songs..
Karysun, stoner, crust & metal influenced punk duo from Caen France, recorded a new full length earlier this year. To keep the wall of down tuned guitar sound signature initiated by the previous recordings,. 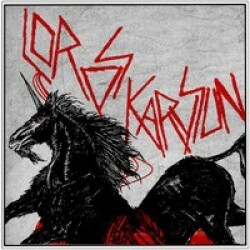 LORDS / KARYSUN - Split 10"
These crazy LORDS recorded 2 new songs and 3 noisy thrash covers of Nazareth, Young Widows and Kinghorse. As usual, this has been recorded by Chris at Headbanging Kill Your Mama so get prepared for a very intense experience ! 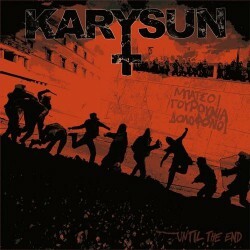 On the other side you’ll get two new songs from KARYSUN, recorded last year (same session as the YONL split 7″ ..